Researchers from the University of Tarapacá and the University of Chile have announced the identification of the toxic mineral cinnabar (α-HgS) from a burial associated with the human sacrifice of two young girls at Cerro Esmeralda, Chile. Cinnabar is a vein-filling mineral that is commonly used for refining elemental mercury and is the historic source for the brilliant red or scarlet pigment termed vermilion and associated red mercury pigments. The mineral has been used for its colour since antiquity in the Near East, including as a rouge-type cosmetic, in the New World since the Olmec culture, and in China since as early as the Yangshao culture, where it was used in colouring stoneware. 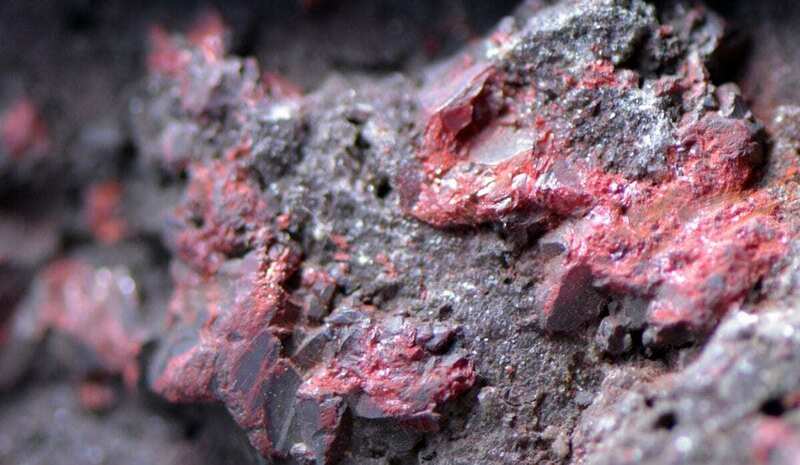 A recent chemical, optical and microscopic analysis found that the red pigment from the burial contains 95% HgS content and represents the first time in the archaeological record that cinnabar was used by the ancient peoples of northern Chile.